This ground up development is one of the most significant residential compounds in the United States. 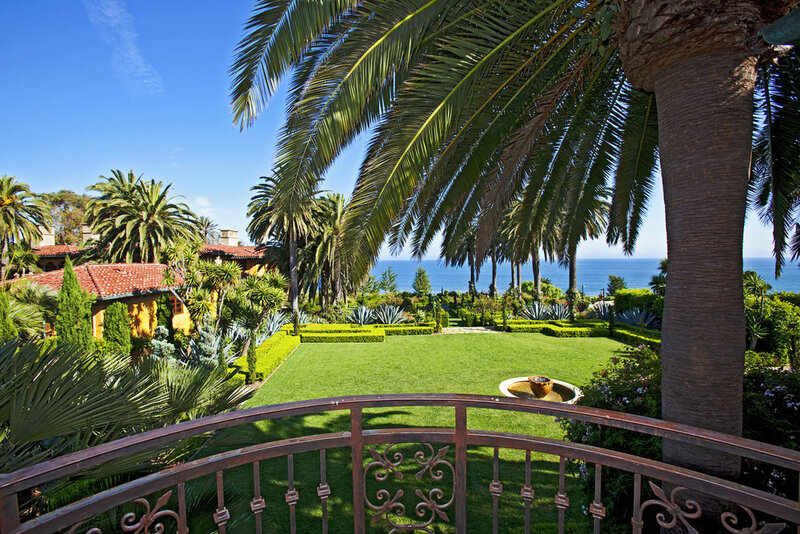 Fully completed in 2006, La Villa Contenta is in a prime Malibu location with 6.5 acres of exquisitely landscaped gardens overlooking unobstructed views of the Pacific Ocean. This gated estate features a grand main house, extravagant guest house, onsite offices and an ornate ballroom with a beautiful indoor pool. Thanks to its architectural integrity and distinction, this estate has been featured in countless movies and television productions including True Blood, Fast and Furious 7, I Love You Man, Million Dollar Rooms and Ray Donovan.